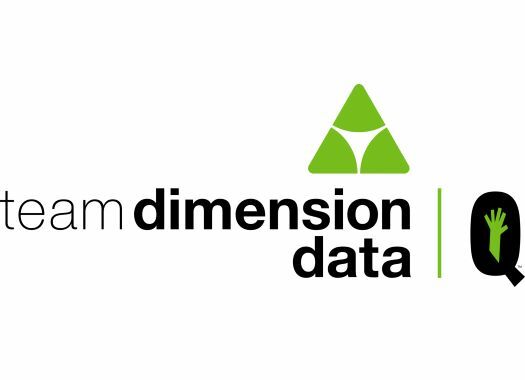 Team Dimension Data will start Milano-Sanremo with a line-up led by Giacomo Nizzolo and Reinardt Janse van Rensburg. The 110th edition of the first Monument of the season will be 291 kilometres long and will feature the iconic points like the Cipressa and the Poggio, which have the potential of once more make a difference in the outcome. The local man Nizzolo has shown to be completely recovered from the off-season knee surgery by taking one stage victory and at the Tour of Oman and finishing in the top-five of one stage of the Omani race and Tirreno-Adriatico. In his first season in Dimension Data, he wants to make an impression in front of his home crowd at La Classicissima. "Milano-Sanremo is always a special race because at the start there are at least 50 riders who can play the game for the victory," said the Italian. "It’s not a really hard race if you take into account its profile, but after 290km every small hill can feel like a big, big climb. So we will try to spend the least energy as possible and be ready for those crucial final stages." Janse van Rensburg has taken top-ten positions in stages of the UAE Tour and Tirreno-Adriatico and will be one of the men to watch if he arrives to the final kilometres in the front group.